What a difference two days make. Spring is here. These two pictures were taken at the same spot along the Nakagawa over the past two days. 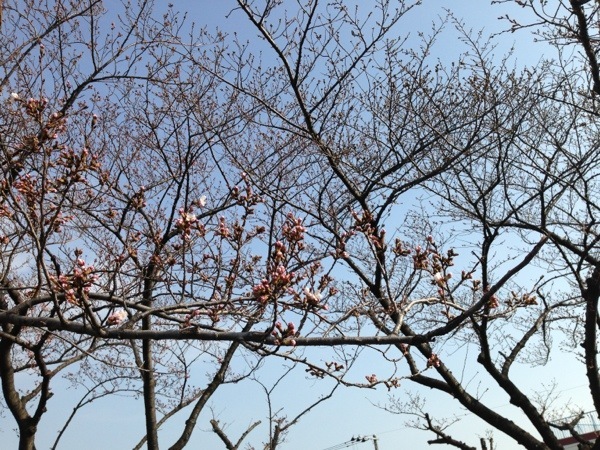 Tomorrow is the vernal equinox, a national holiday in Japan. 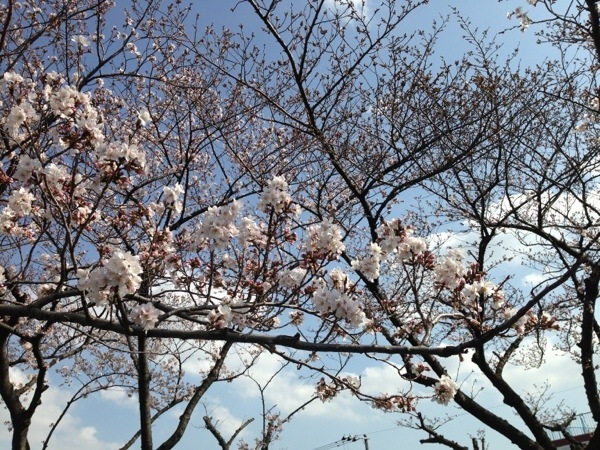 And right on time Japan has turned into spring. Today was really a beautiful ride on my bicycle along the river. If every day were like today it would be perfect. Absolutely beautiful! It’s FREEZING here!